Got rid of my 06 f4i a yr ago. And now have picked me up a new bike. 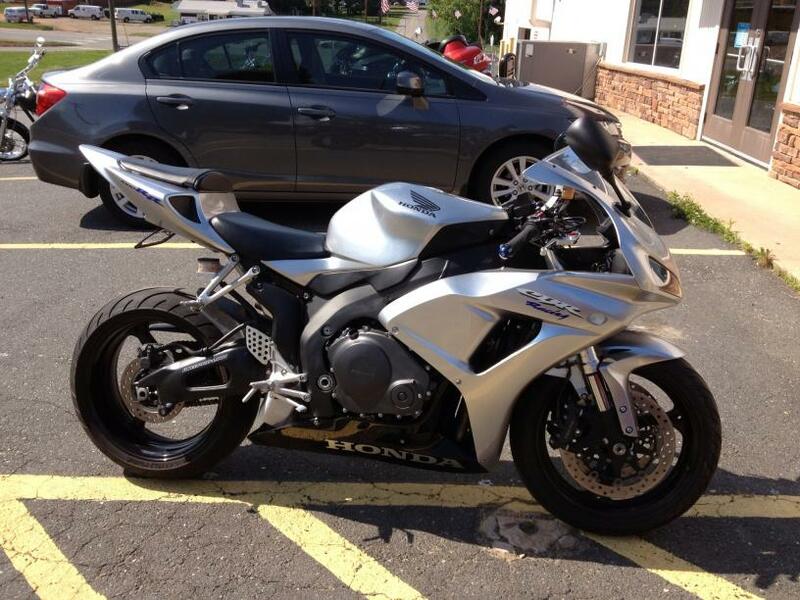 2007 Cbr 1000rr 6500 mi, hot bodies under tail with slip on, power commander. Getting DID chain and new sprockets soon. Last edited by new06f4iowner; 06-05-2013 at 11:47 PM. very nice bike my friend!! The chain has some rust on it, not ALOT, but just feel better getting new stuff for it.